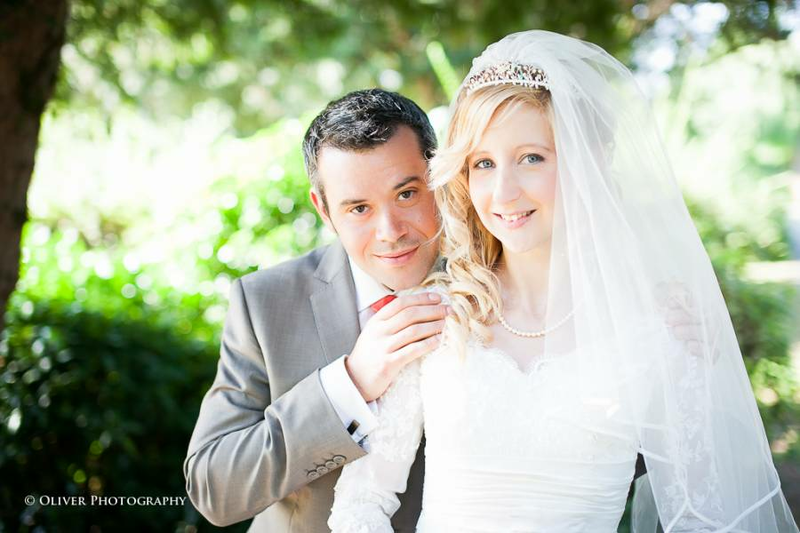 Oliver Photography Peterborough - I do all kinds of photography but specialise in wedding. I am a highly qualified photographer with many years experience and have specialised in wedding photography since 2007. Over these few years I have managed to elaborate own style. It is primarily based on careful observation but I try not to interfere in what is happening. This attitude enables me to spot and capture the most special moments of the day. I do prefer reportage style wedding photography, creating a sequence of relaxed portraits plus formal wedding photos and contemporary shots of the venue and guests. It’s simply means that I tell the story of your whole day through my images, with no posing, prompting or intervention.